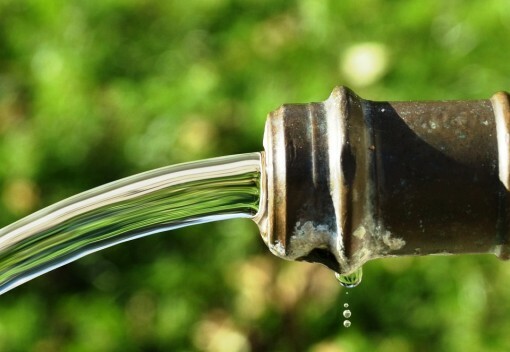 If you live in Pahang, you’re better off not drinking water from the tap. 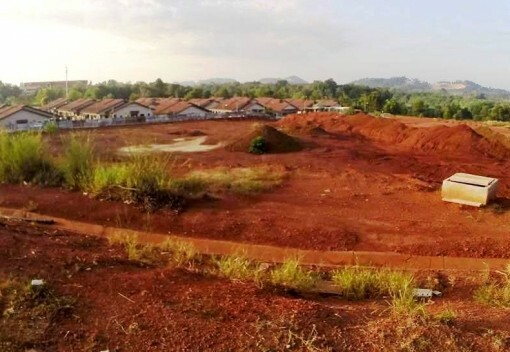 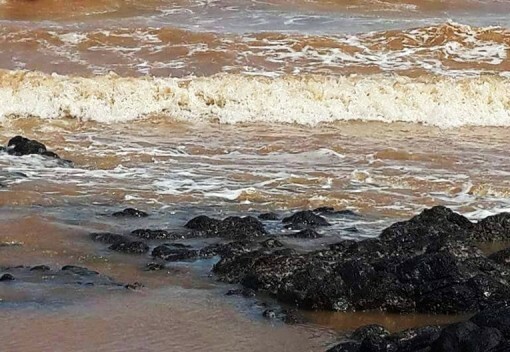 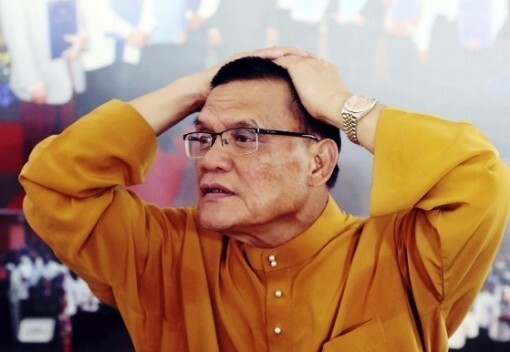 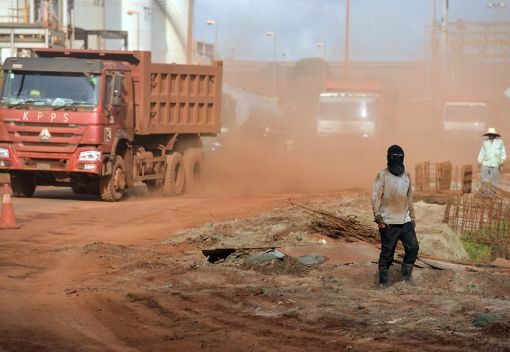 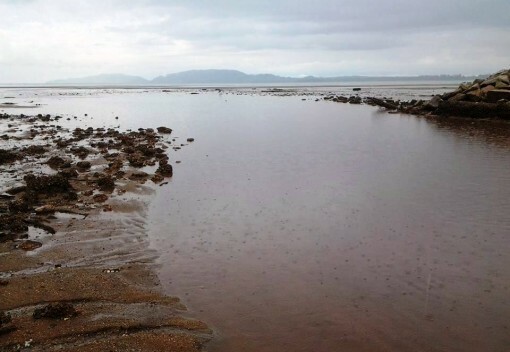 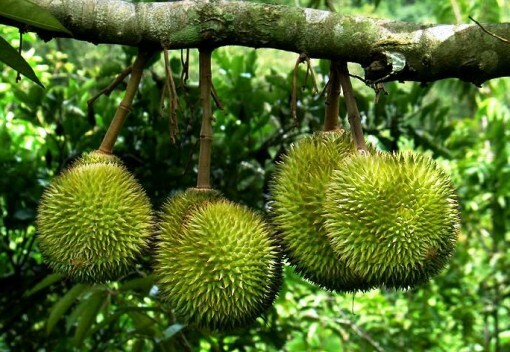 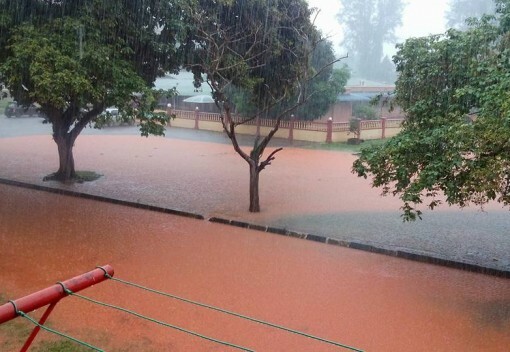 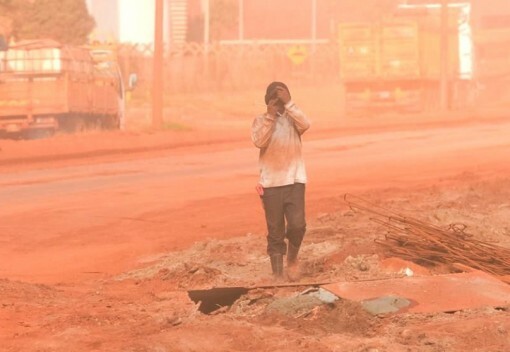 Fresh water sources in Kuantan may have been contaminated with heavy metals by bauxite mines in the area to such a degree that locals could be at risk of the horrifying effects of heavy metal poisoning…. 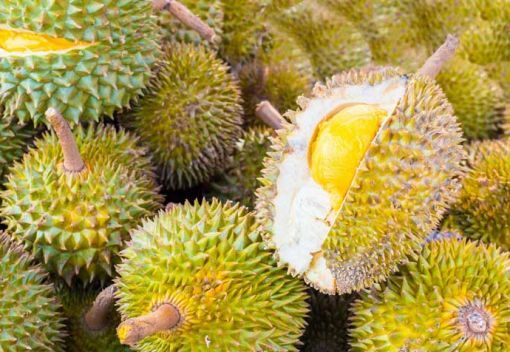 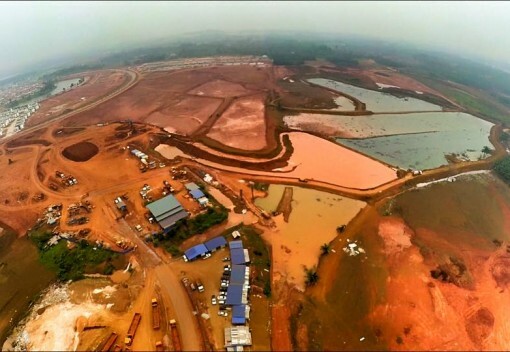 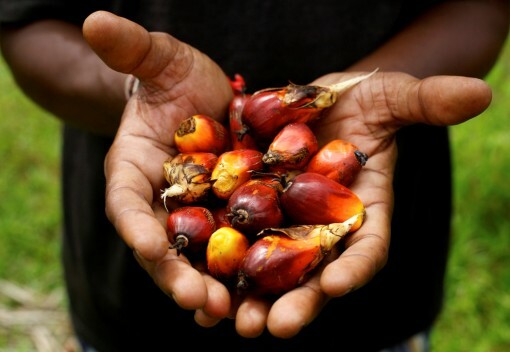 Bauxite in Malaysia | Will the Ban Bring Relief? 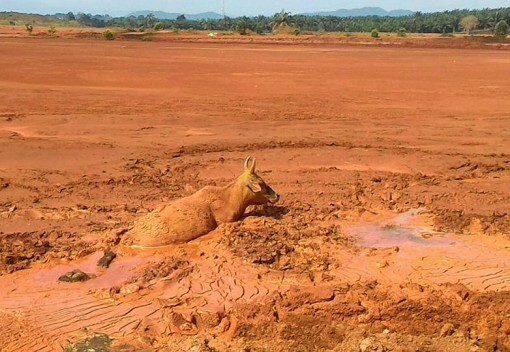 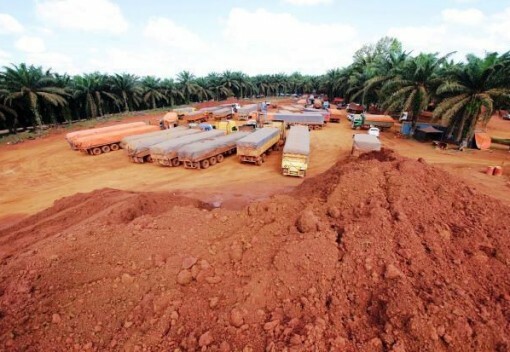 What has Bauxite done to Malaysia? 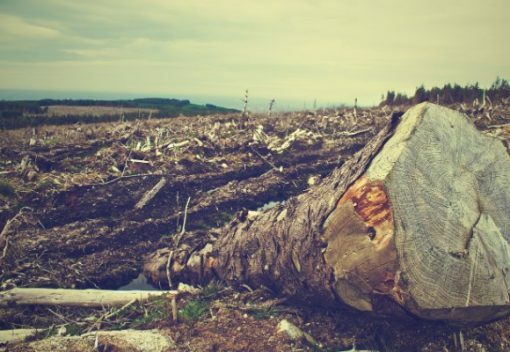 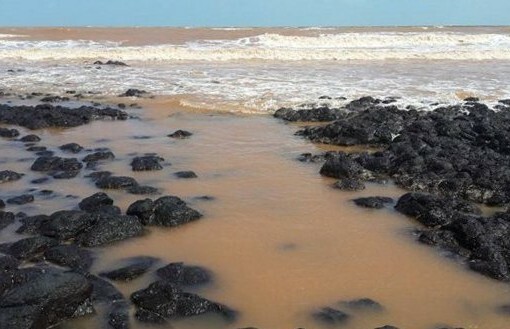 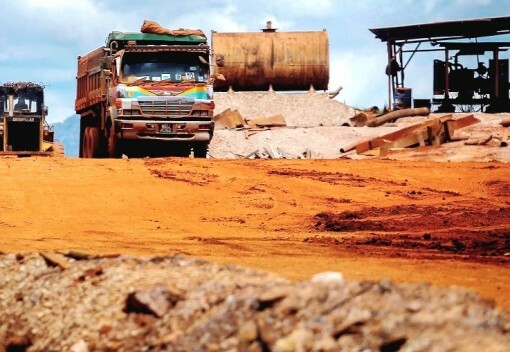 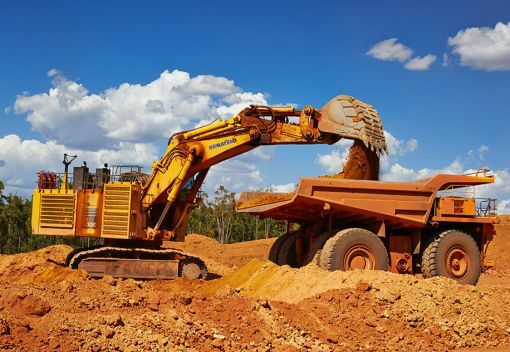 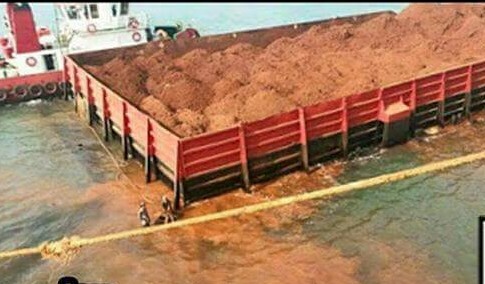 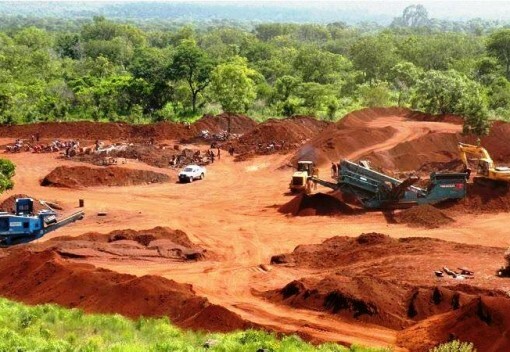 “Environmental” Mining Suspension really due to a Failing Bauxite Market?